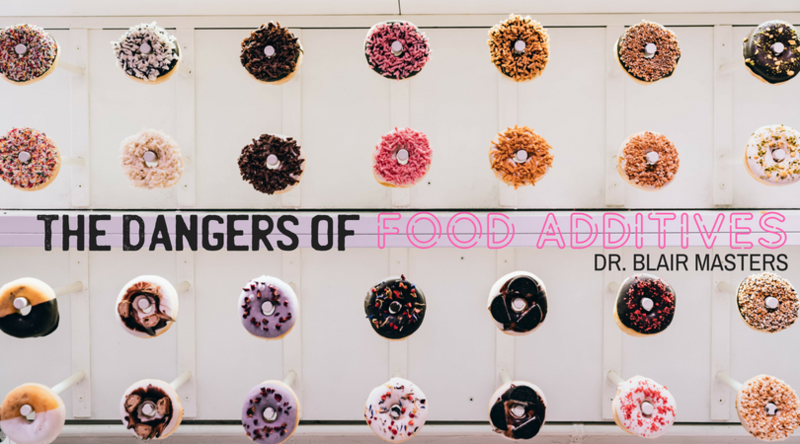 AVOID THESE FOOD ADDITIVES AT ALL COSTS! One of the problems is, additives that were “generally regarded as safe” prior to this amendment were "grandfathered in"—and some of them are now known to be carcinogenic. MSG—a flavor enhancer; this agent is a potent neurotoxin that can cause anything from migraines to Parkinson's or Alzheimer's disease. The problem is that now that the food companies know you are looking for “MSG” on the label, they are hiding it under other names; including autolyzed yeast, glutamate, textured protein, gelatin, natural flavors, barley malt and soy sauce, as well as others. Sodium nitrite and nitrate—preservatives added to processed meats that have been proven to be cancer causing. There are also many common food dyes. Read your labels for these. They are usually listed toward the end but there are many of them. And they have many different effects on the human body, none of them good. There are many groups attempting to get the laws changed to require companies to list GMO foods. Until they succeed in getting a labeling law for all GMO foods, the only way to be somewhat assured a food is non-GMO is if it is labeled specifically as such, or if it holds the official USDA organic seal. The vast majority of corn and soybeans (and the products they are made from) are genetically modified. This is a very slippery slope that food growers and manufacturers are going down. As the affects on the body may not be obvious for years. Shopping around the perimeter of the grocery store. This is because that is where the electricity is. If a food can spoil, and there for it is fresh, it must be refrigerated. And this requires electricity. It really comes down to a change in mindset—choosing to eat "real" food that has been minimally processed and tampered with—like fresh produce, organic meat and eggs. Even better, choose food that is sustainably raised/produced near you. Shop at your local farmers market. We have some world class farmers markets here in NWA. If you have trouble knowing what to do, give us a call at 479-443-0800 and we can sit down and put a plan together.